It’s been said time and again that you should evaluate your documents and estate plans on an annual basis. Of course, this is good practice. You should keep these things in mind when scheduling your annual appointment with your estate planning attorney. Does your life insurance policy still meet your needs? Has your term policy expired and generated a need for more coverage? Do you need a supplemental policy in addition to what you already have? These are all questions to consider annually and at each major life event. 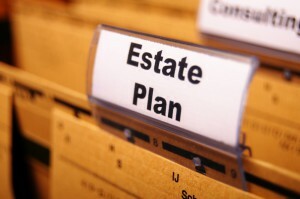 This is usually the primary estate planning document for an individual, but things change. Make sure all the major assets you want to pass on are explained in this document and that none of the beneficiary information you listed is incorrect. If you’ve skipped over a living trust or a durable power of attorney in the past, you need to get these items put together. Neglecting them every year only exposes you and your beneficiaries to risk. Get these items dealt with today. 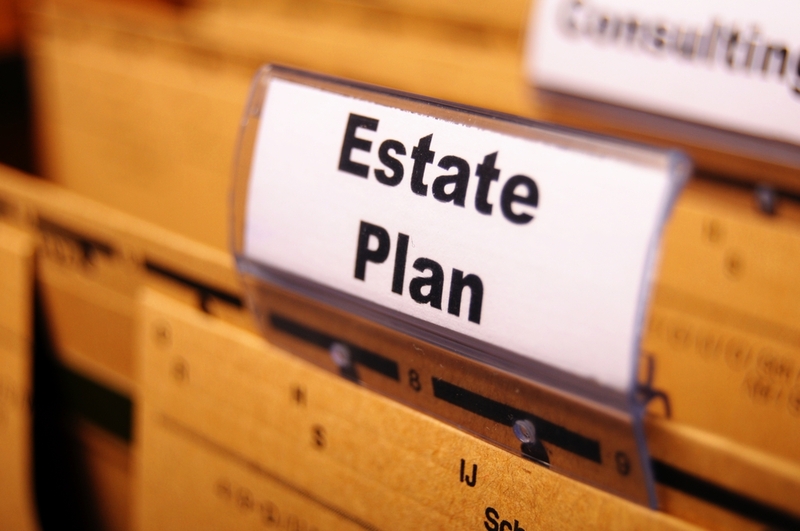 To walk through these steps or any other estate planning matter, we’re here to help. Schedule an appointment today at info@lawesq.net.